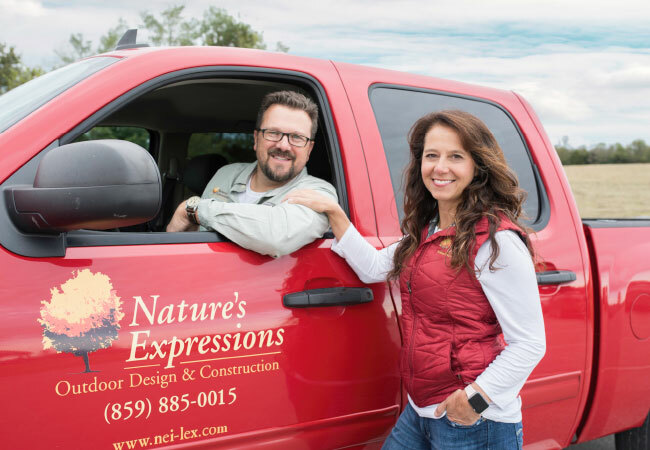 Jennifer and Dave Miller are parents to Trey (19), Izzy (17), Ella (15), Ava (14) and Zeke (12) and co-owners of Nature’s Expressions, an outdoor design and construction company. 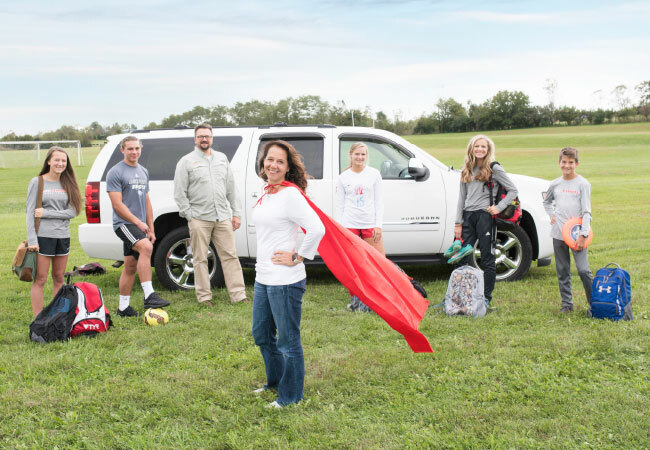 To say the Millers are busy is an understatement, but as “Super Mom” Jennifer explained, the best thing they can do as a family, when times get crazy, is to prioritize one another. A few years ago, Jennifer initiated an all family breakfast. She designated 30 minutes for all seven of them to come together—to talk, pray or read together—over a hot meal. 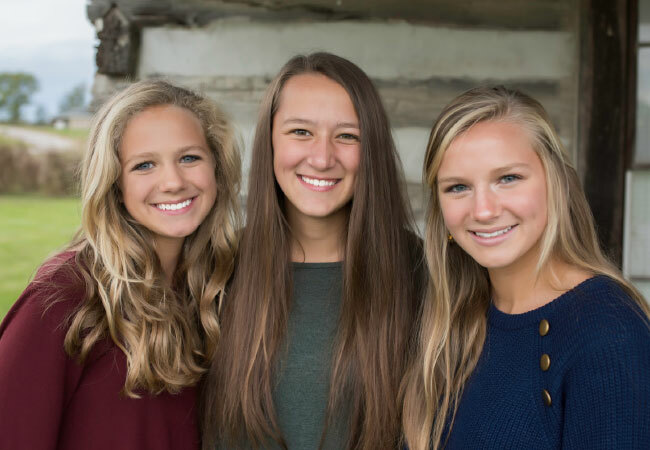 As the old adage goes, a family that prays together, stays together, and as Jennifer explained, when she spends time with God, she feels empowered, refreshed and driven to be the (super) mom the Lord wants her to be. While Jennifer is inspired by her kids, husband and strong faith, she is always on the lookout for inspiring moms. “I am constantly listening to and looking for other super moms,” she said. 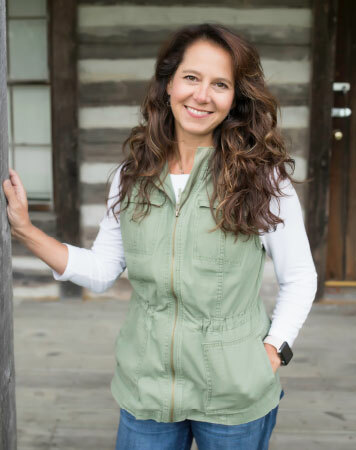 Jennifer has noticed that spending time with other moms is just as valuable now as it was when she was a new mom, to the time she was a stay-at-home mom with five kids under the age of seven, to today, balancing working full-time and all the activities of running a large active family. So how does Jennifer balance a large family, work and all of life’s responsibilities? She said that balancing it all is something she continues to work on. 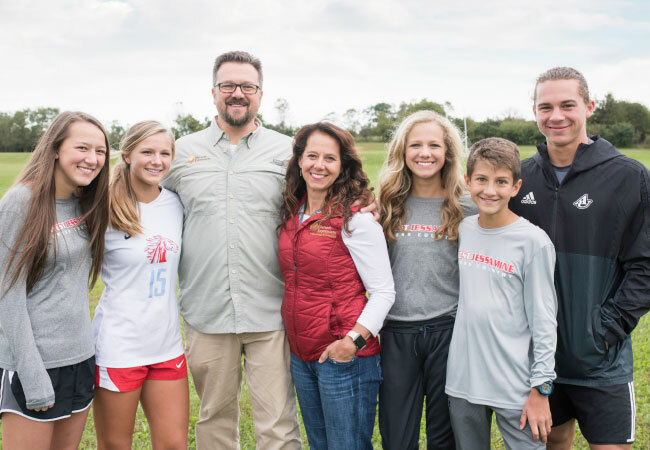 While being a wife, raising five children and working full-time as the marketing director for the family’s business, Jennifer prioritizes taking time for herself, and saying no to things that take her or her family away from what’s best for them.